Summer is just around the corner and gym rats everywhere are looking to get in shape for beach season. While there is no substitute for hard work, a clean diet, and lots cardio, there are products out there which can give you the added edge when it comes to building that ultra-lean and impossibly chiseled physique. One of the most popular steroids to aid weight loss and ‘getting cut’ is Trenbolone or ‘Tren’ for short. 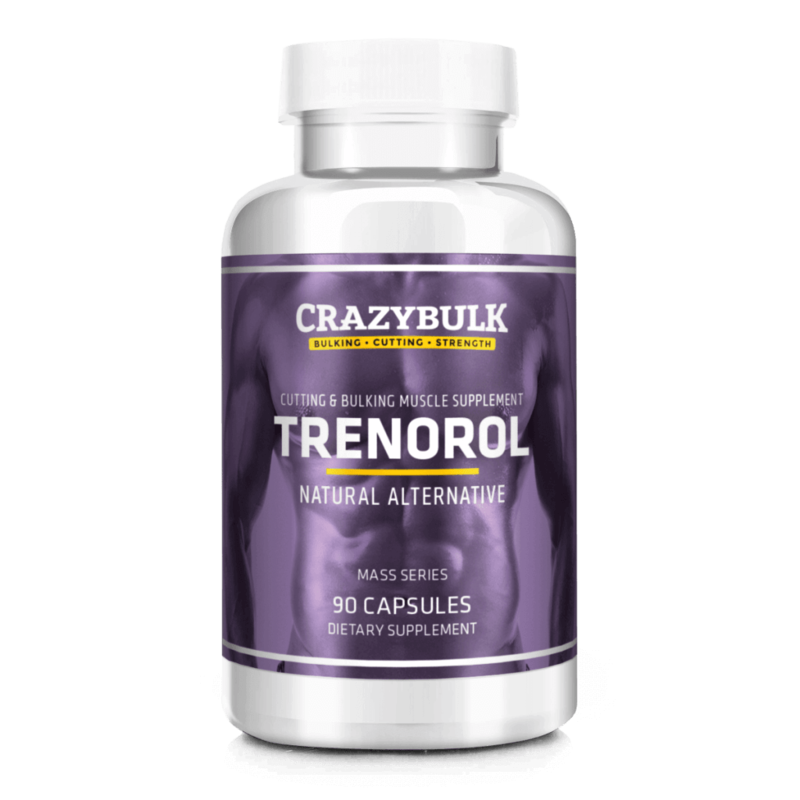 Trenbolone is a versatile steroid which promotes muscle growth and increases appetite. So as to increase its half-life and make it faster acting, Trenbolone is typically refined as Trenbolone Acetate. 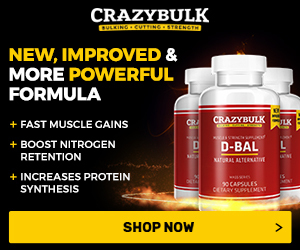 The drug has been around since the Golden Age of Bodybuilding where it was originally used in its Finaplix (Fina) pellet form. 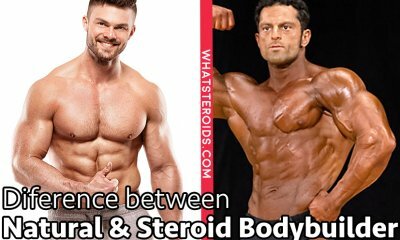 Trenbolone is one of the more popular steroids when it comes to bodybuilding because, unlike many of its counterparts, it does not convert to estrogen, thus eliminating the harmful aromatizing effect. Therefore, so long as you are just taking Trenbolone and not stacking it with any other steroid, you will not need to dabble with any estrogen suppressants. In addition to the non-estrogen conversion, Trenbolone is the steroid of choice for many bodybuilders for many other important reasons. 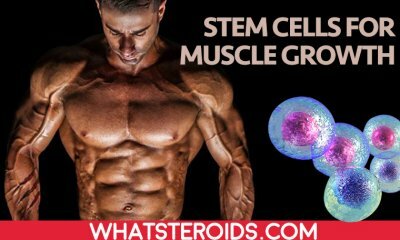 Firstly, it is an extremely powerful steroid and is believed to be up to 500% stronger than testosterone, which will result in unmitigated strength gains. 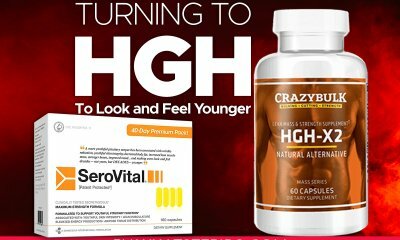 Because Trenbolone boosts production of the hormone IGF-1, it has a huge impact on the recovery process, which, as we all know, is vital to muscle repair and growth. In fact, Trenbolone has been proven to increase the rate of muscle tissue repair by upwards of 100%! In addition, unlike numerous other anabolic steroids, you’ll find on the market today, Trenbolone’s water retention is very low – almost non-existent in fact – which means that all gains are 100% hard, well-defined muscle. Trenbolone is used frequently by professional bodybuilders for contest prep due to its highly effective fat shredding properties. The body burns more fat in the absence of estrogen due to the high androgen content. In fact, Trenbolone is one of the few steroids that can directly affect fat-loss in such a positive way. 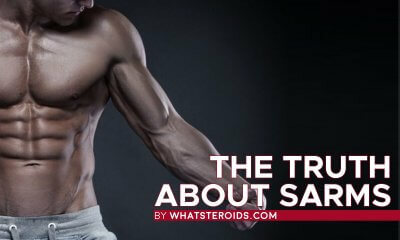 Now we have discussed the benefits of using Trenbolone, let’s now dispel a few of the myths that are associated with the steroid. Firstly, and contrary to what you may read online on various forums, there is no evidence to suggest that frequent use of Trenbolone can lead to any kind of kidney damage. 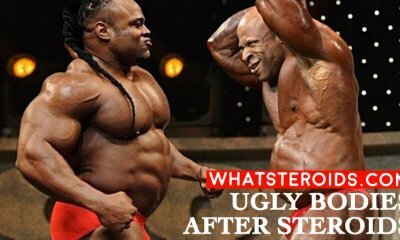 What’s more, again contrary to popular belief, taking Trenbolone will not give you uncontrollable Hulk-like aggression. While you may indeed find a slight increase in your aggressive tendencies, this is something that can be easily mollified. The first cycle of Trenbolone should comprise a 75mg serving every other day, with 100mg every other day recommended as commonplace after that. Going above the dosage is only something you should consider only if you are an elite bodybuilder, as such a high dosage would be too much to handle for the everyday gym goer. When it comes to stacks, typically Trenbolone should not be taken on its own. 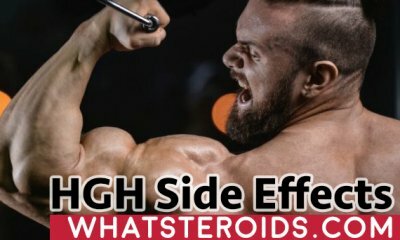 Alone, the steroid will shut down your body’s natural production of testosterone, therefore you should be stacking it with another form of testosterone. 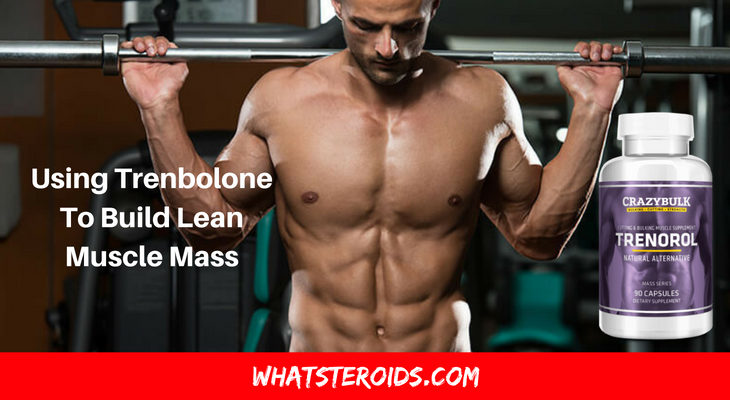 If you’re looking for a ridiculously effective way to turbocharge lean muscle gains, strength and fat loss over a short period of time, look no further than Trenbolone, the ‘King of Steroids’. When it comes to packing on muscle and getting shredded, Trenbolone really is in a league of its own. If you have any questions on Trenbolone, I’d love to hear from, just leave me a comment below. 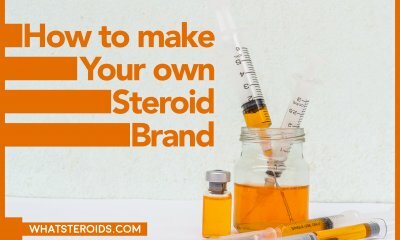 Warning: Before you decide to invest in Trenbolone, make sure you first check the laws in your country pertaining to steroids. While it is legal and sold over the counter in many counties across the world, in America, for example, use and possession of Trenbolone is a federal offense. Henry is a health and fitness fanatic with a passion for bodybuilding and strength training. You can find him blogging over at GymTalk.